This week’s Feature Friday has us speechless! There are dream homes and then there are dream homes. 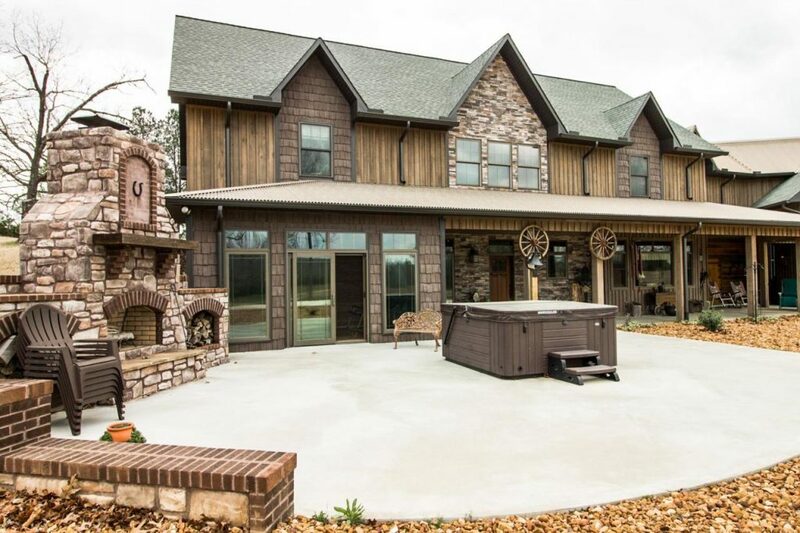 This one of a kind fully custom home definitely falls into the latter category. The layout is incredible with 3 bedrooms and 3.5 bathrooms in a 7,200 square foot open floor plan design. 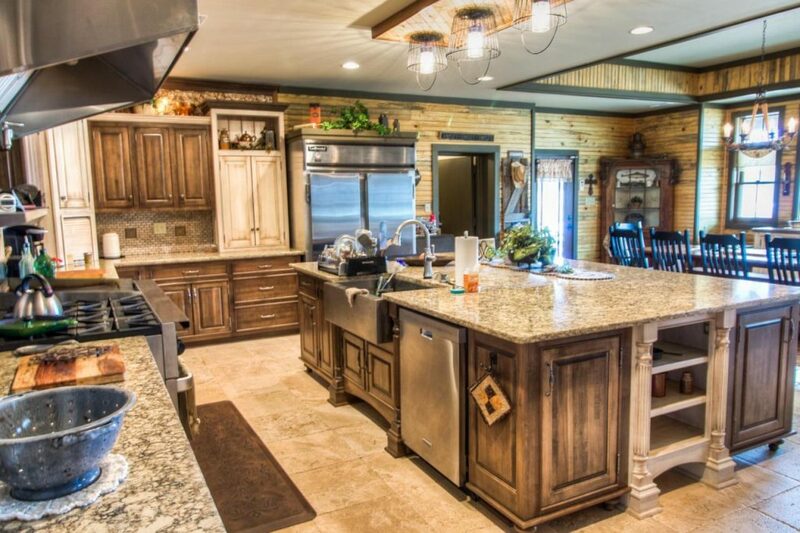 The kitchen is amazing, with gorgeous Amish cabinetry and granite counters. 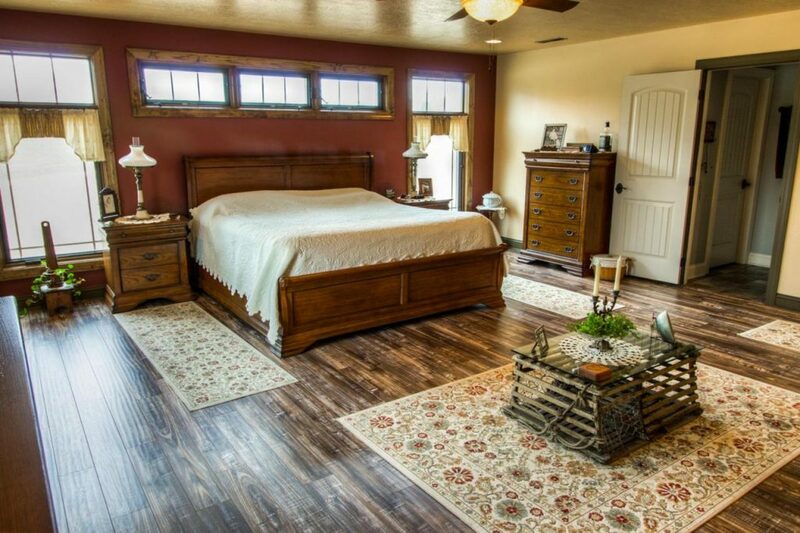 The home also has specialty walls and floors that include poplar, hickory, cedar, pine, and corrugated tin. There’s a concrete safe room, covered patio, and unbelievable outdoor fire pit for entertaining. But our favorite part? 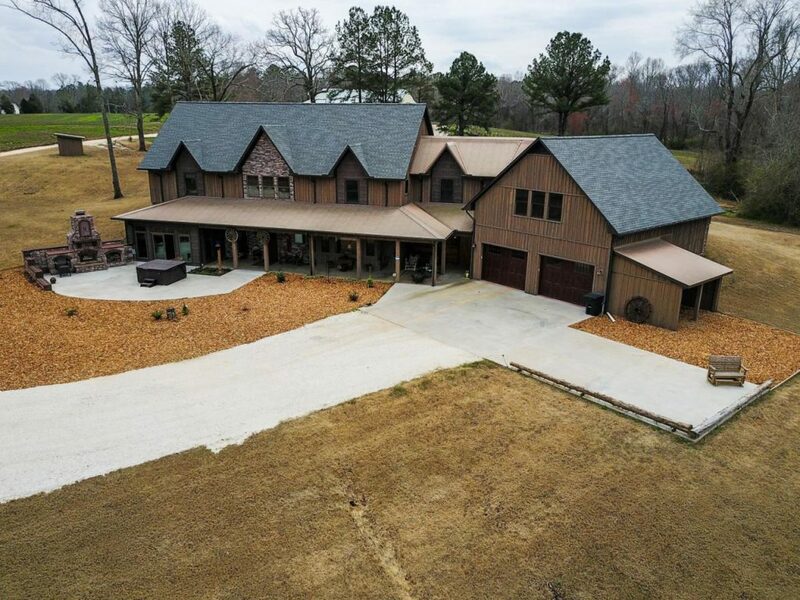 The 206 acre lot that comes with this house! Want to see more of this one in person? Call us today at DeSelms Real Estate 615.550.5565!